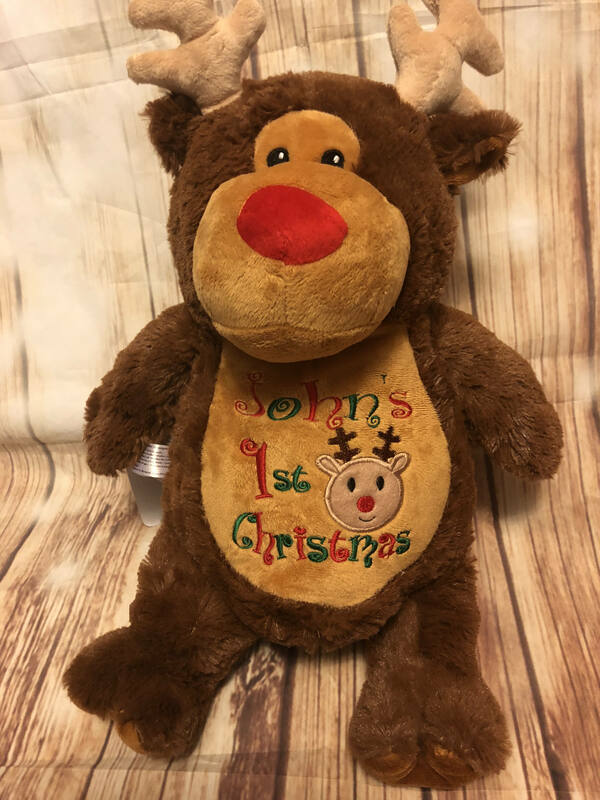 Look no further for the perfect gift for your little one! 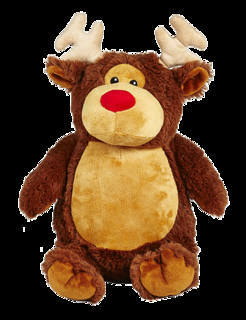 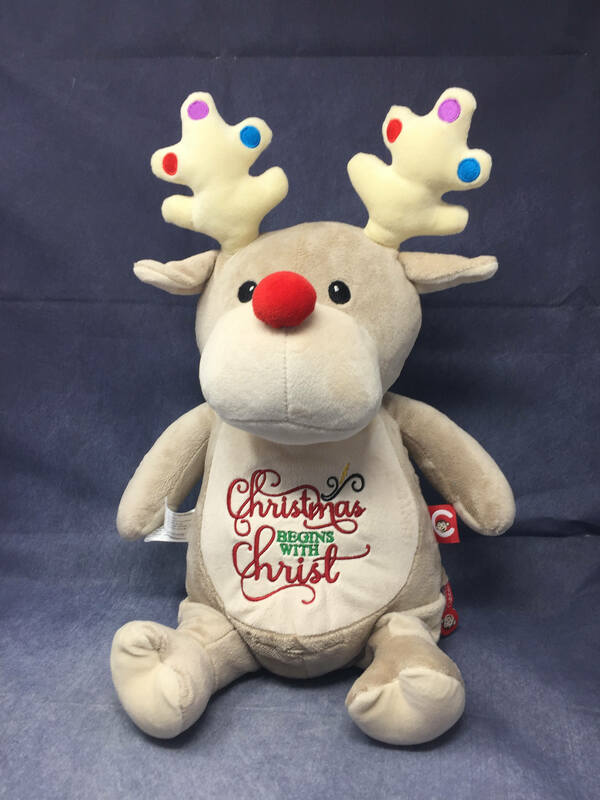 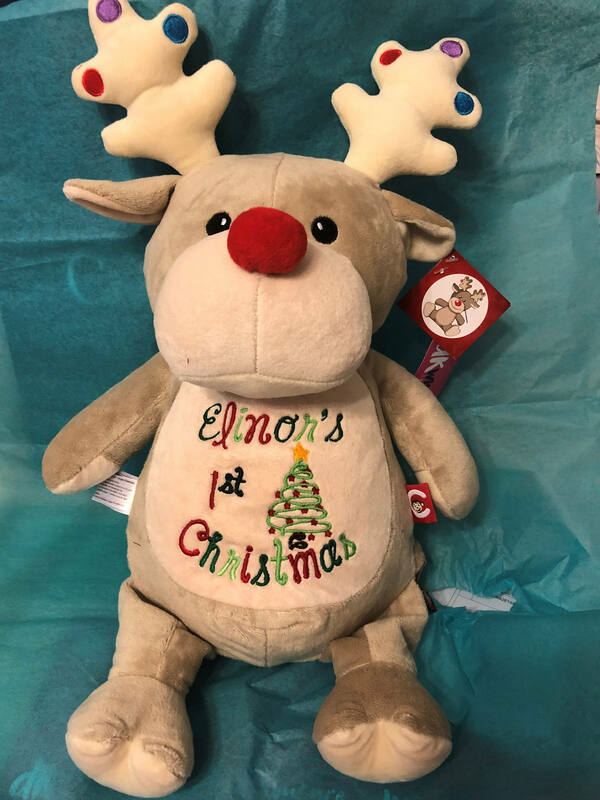 This sweet reindeer can be personalized for any occasion or name. 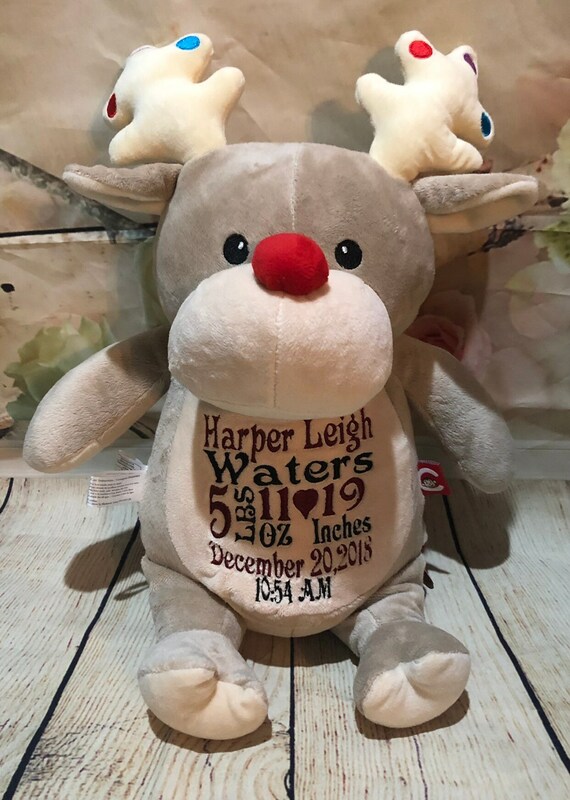 Makes the perfect gift for a baby shower, birthday, graduation, or other special occasion!